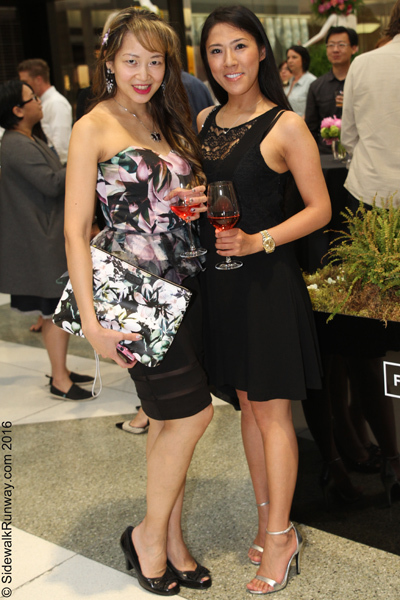 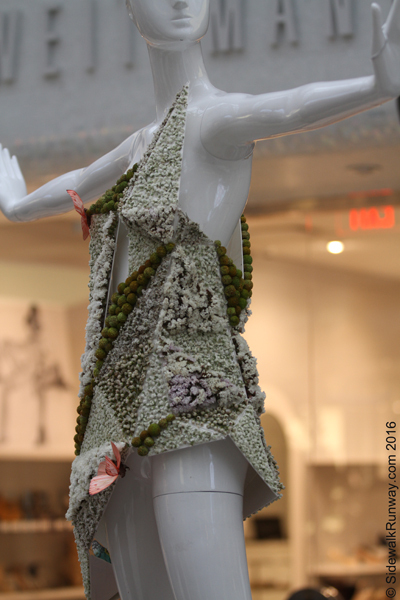 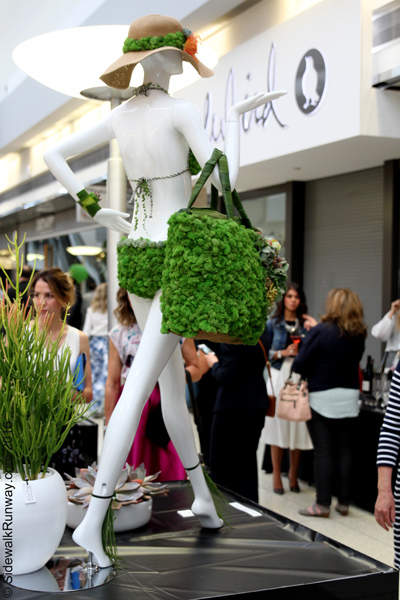 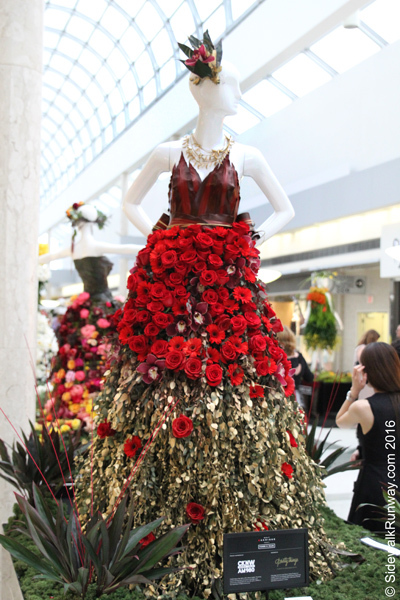 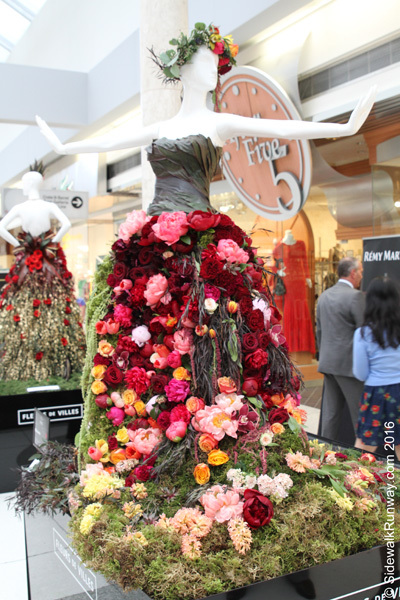 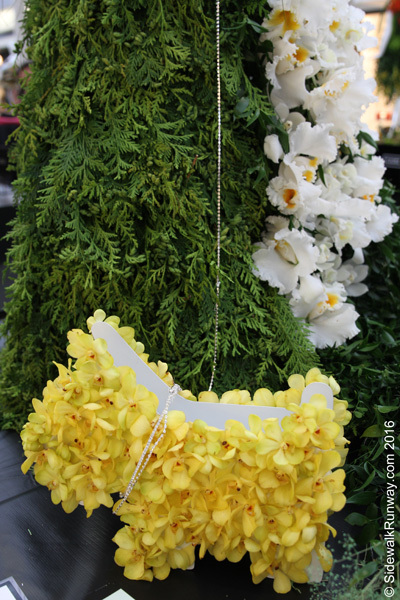 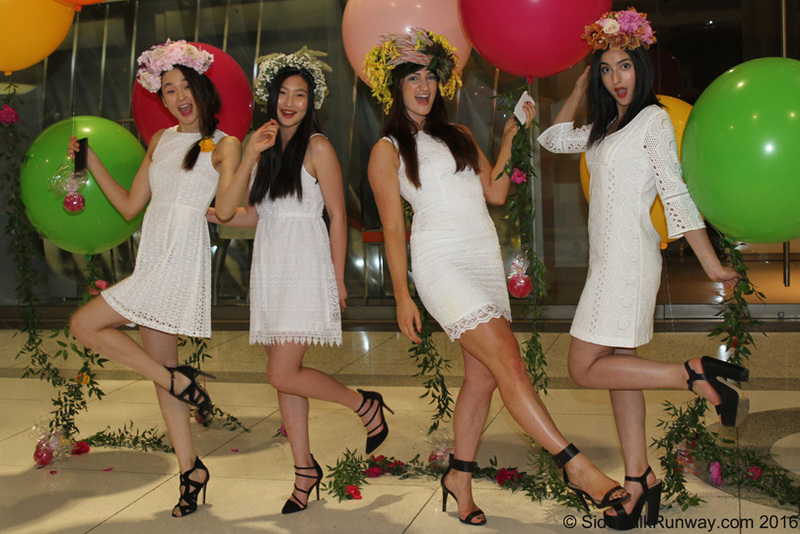 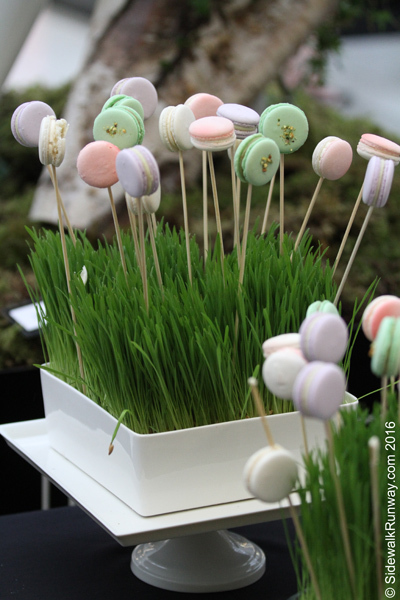 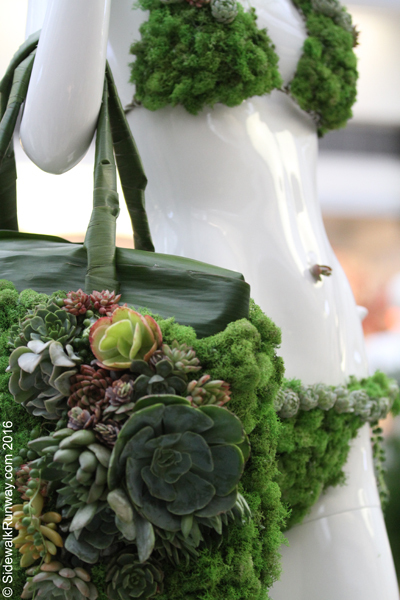 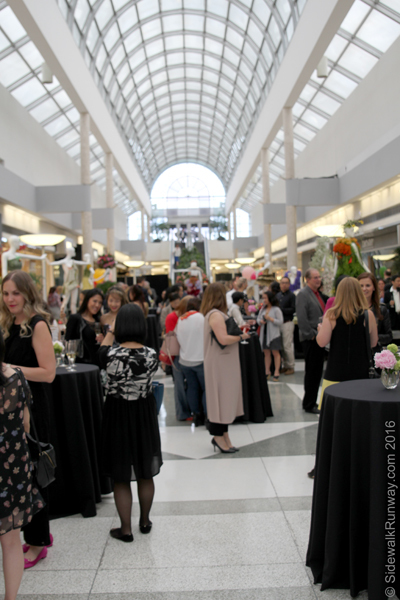 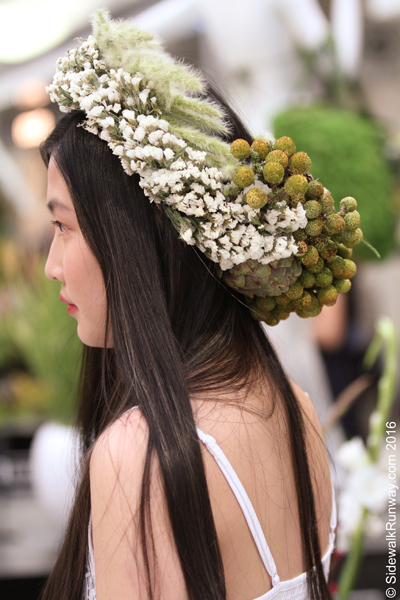 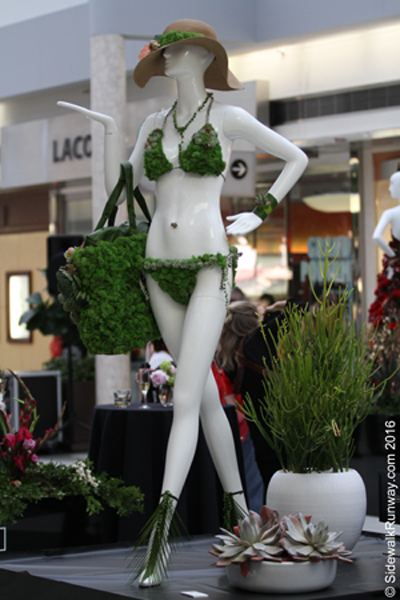 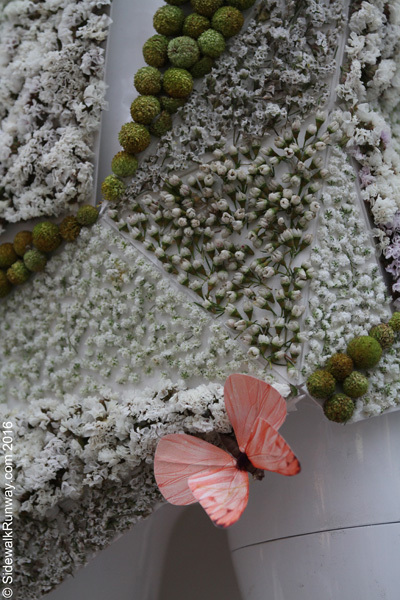 Fleurs de Villes 2016 at Oakridge Mall — If the sidewalk was a runway, what would you wear? 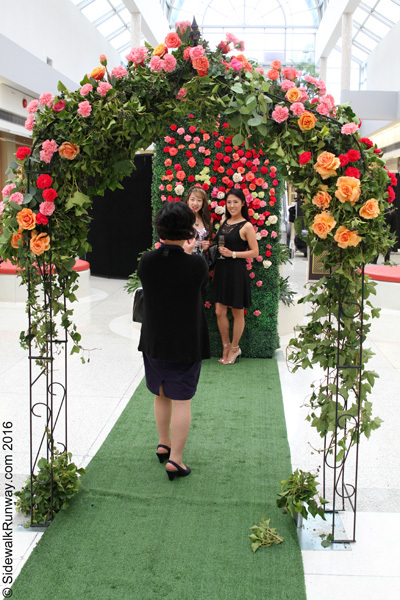 Shortly after the Oakridge Mall closed for the evening, organizers blocked both ends of the mall’s main walkway so they could host a VIP customer appreciation event. 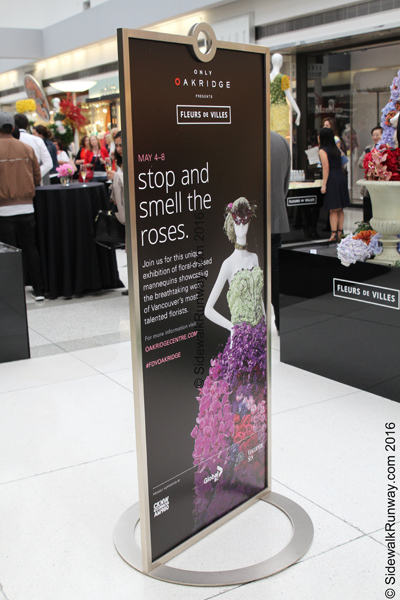 This was the first Fleurs de Villes event. 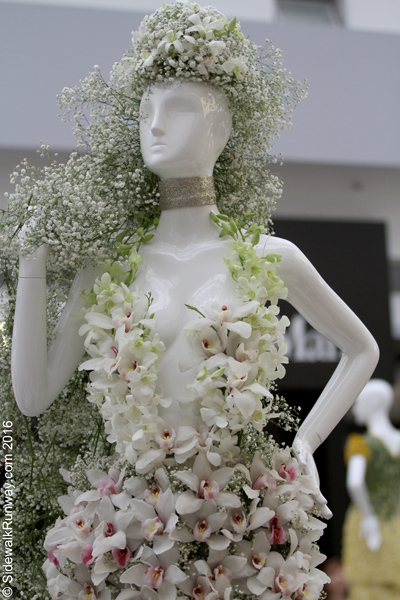 Local florists were invited to decorate mannequins with fresh flowers. 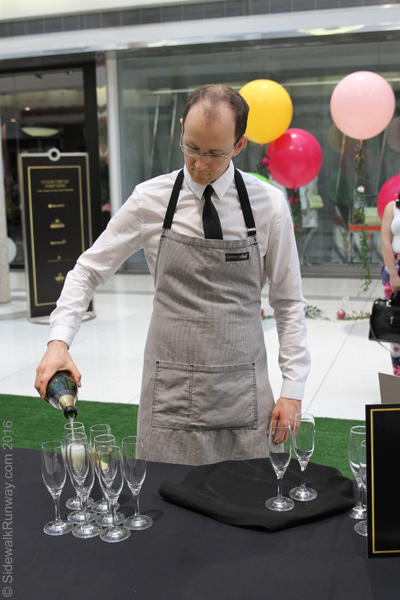 There were between 8 – 12 entries. 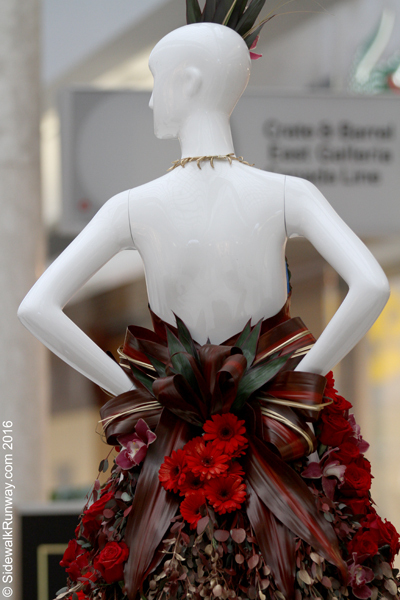 At the same time the best dressed mannequin judging contest took place, the HBICtv cast and crew filmed episodes 3 & 4 from Season 3. 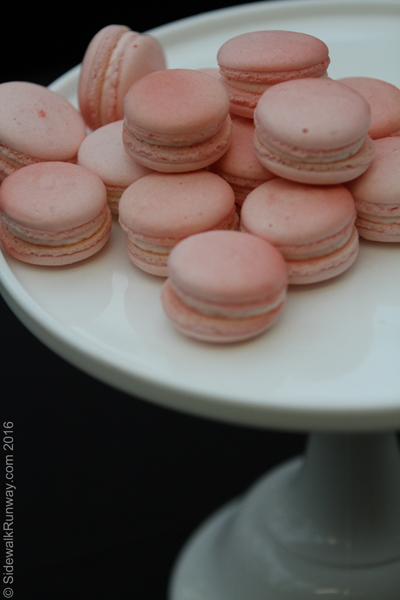 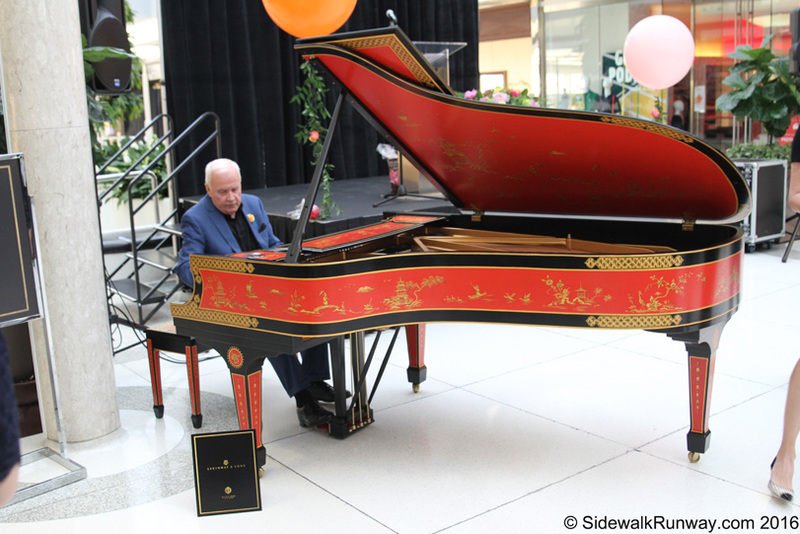 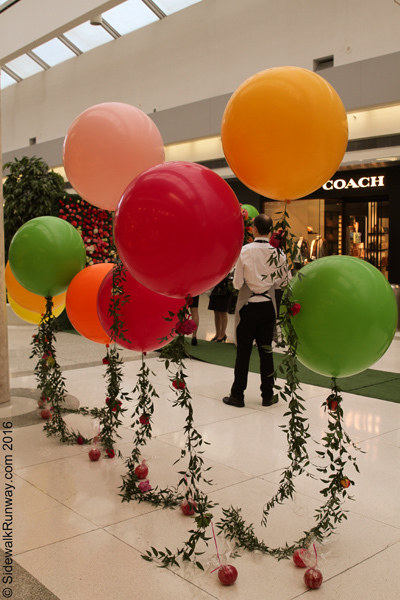 There were a few curious onlookers but guests of the event admired the flower adorned mannequins, sipped wine, nibbled on macaroons and listened to a pianist play classical music. 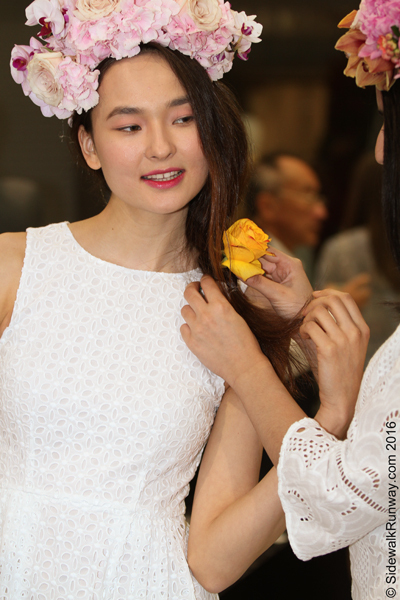 Be sure to click HBICtv Season 3 Behind the Scenes for photos and commentary. 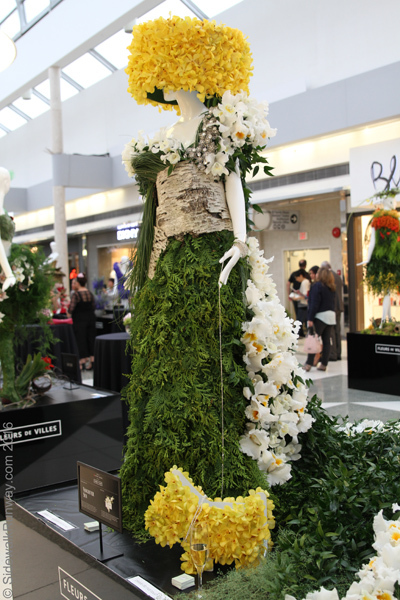 Designed by Garden Party located in Vancouver.